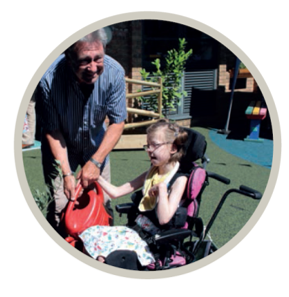 Homes Estate Agents have teamed up with Treloar’s School & College and is now committed to assisting Treloars to continue the incredible work it does, in enabling education and independence for its 170 physically disabled young students. To begin this new partnership Homes is sponsoring the production of Treloar’s Today, their twice yearly news publication which gives a great insight into the activities at this amazing local establishment. In the latest Autumn issue, there are highlights of some of the more notable events in their very busy calendar. 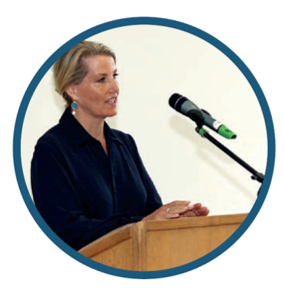 In June, Royal Patron HRH The Countess of Wessex visited the school to see again at first hand the tireless commitment from the staff, Trustees, Patrons and Govenors and formally thank them for massive contributions. She also spent time with the students and even went head to head in a game of Boccia, a game similar to petanque, with Phoebe one of students. 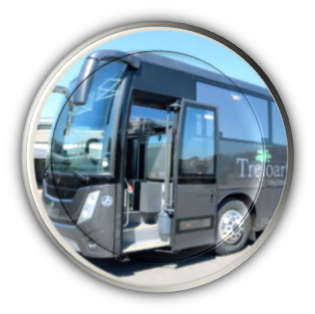 On 3rd July the new Treloar coach arrived seating up to 50 students making the need to use 2 or 3 smaller coaches on day outings with groups of students, a thing of the past. Generous donors made this possible including a sizeable one from the Worshipful Company of Chartered Surveyors, a Livery Company of the City of London, whose Past Master formally cut the ribbon before everyone climbed aboard. If you’d like a copy of Treloar’s Today, just call into the main Treloars reception or any one of our Homes Estate Agents offices and pick one up.